Dia. 26mm * H 26.75mm fitting with FEA 13mm or FEA 15mm pump and bottle. Advantage This cap permits openning and closing to be very simple by magnetization. 1. We are currently using sintered Nd-Fe-B for the magnetic rings inside of cap and collars. 2. The magnetization of sintered Nd-Fe-B is largely stronger than bonded Nd-Fe-B. 3. 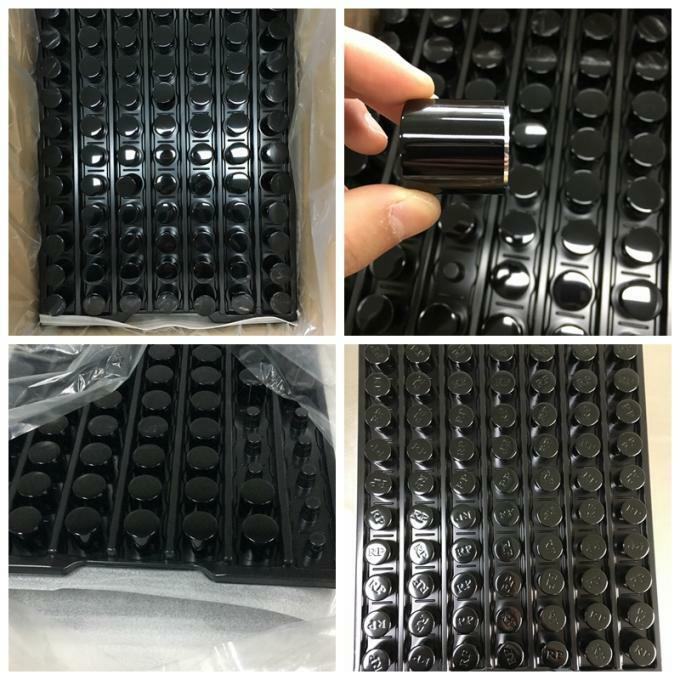 We assure that the magnetization of this cap is strong enough to lift up the fullfilled perfume bottle. 4. 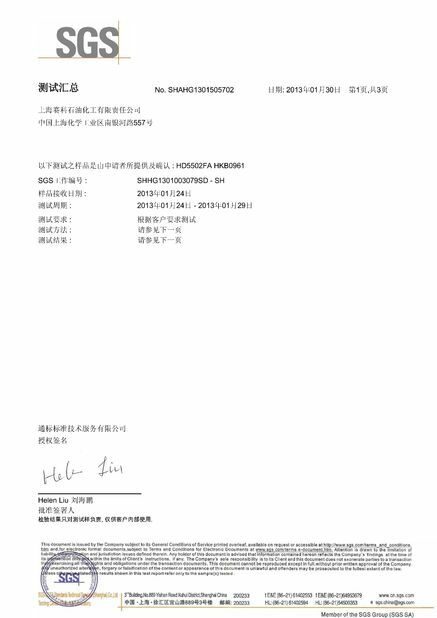 We have N35, N38, N40, N42 for the materials of sintered Nd-Fe-B. 6. If you have logo debossed or printed on the top of cap, we can make sure the logo (letters) always keeps aligned with your printing content (labeling content) on the perfume bottle. 7. The stepped collar is a highly specialised item according to the outer diameter of sealed pump on bottle and height of perfume bottle neck. So, when you want to order this magnetic perfume bottle cap and collar from us, you need to send us bottle samples if you use our perfume pump; If you have your own perfume pump, you need to send us the sealed bottle samples. Samples are totally free for all of our customers, freight collects. If you don't have any express service registrated, you can pay us directly the samples delivery fee by paypal, western union or moneygram. 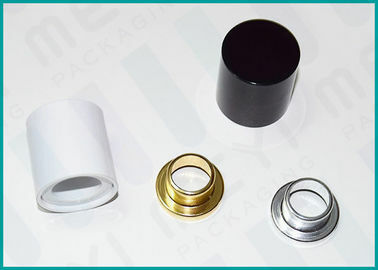 Want magnetic cap in new design or new shape? MEYI was initially an atelier of molding in the beginning of our career. With around 20 years of experience of designing and developping molding for others, our team has gained lots of reputations in the molding developping area. We are always aiming to design and develop molding which is easy and fast to do injection in high automation, also easy to do maintenance and repairing. Right now our molding department helps our customer to do designing of their ideal product and to make it come true. Various shapes and designs of magnetic perfume caps are available if you have some new ideas on it. Because of mutual attraction, packing magnetic cap with collar becomes something troublesome. After studying and hard working of our design team, we succeeded to launch out a special support plate to pack this cap. 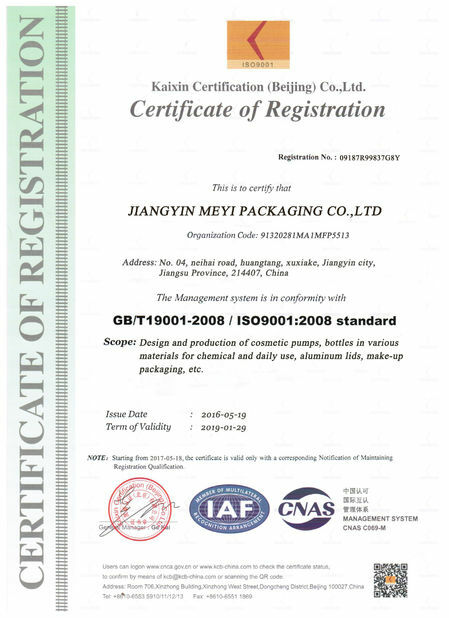 As you see, every cap and collar sits on the plate "tamely" and it's very easy and comfortable for our customer to use and get caps from cartons.